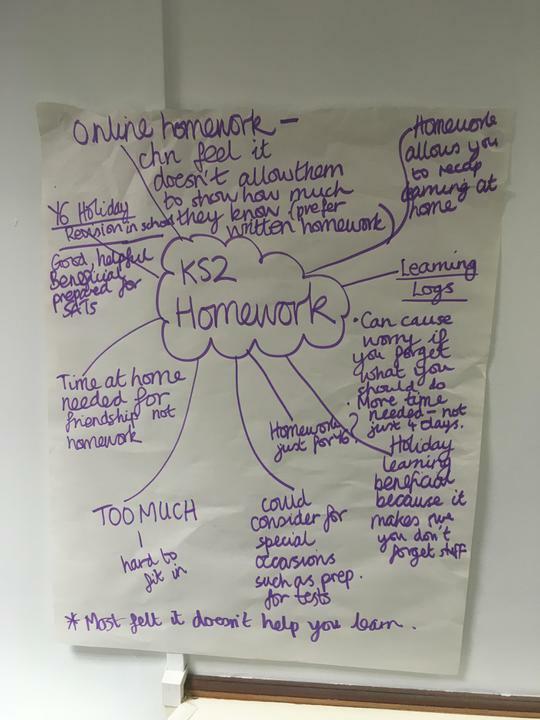 The school council have been discussing their views on homework. These will be put together with parent views from our questionnaire on the app and research completed by the teachers to form our new homework policy. Look out for it coming soon.